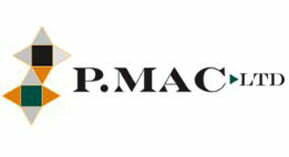 As a Heritage Contractor, P Mac has worked on many historic and listed buildings over the past 20 years. In recent times, however, we have noticed an upsurge in demand for the cleaning and regular maintenance of newer builds. Whether dealing with stone, render, concrete or cladding, it is important that the correct systems of cleaning are employed. 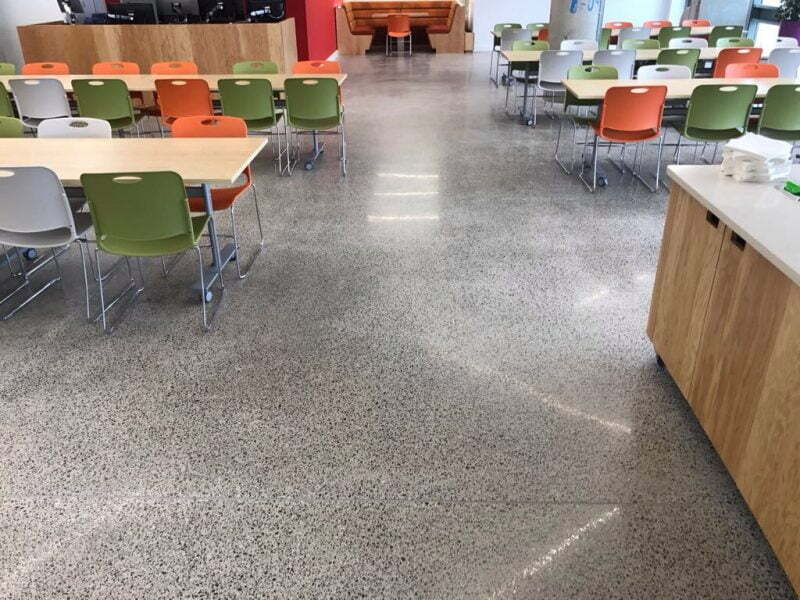 Harsh chemicals, high-pressure washers and sand-blasting should be avoided at all costs – the harder you go at these surfaces, the more quickly stains will return. P Mac discusses cleaning options, expectations and maintenance requirements with the client. 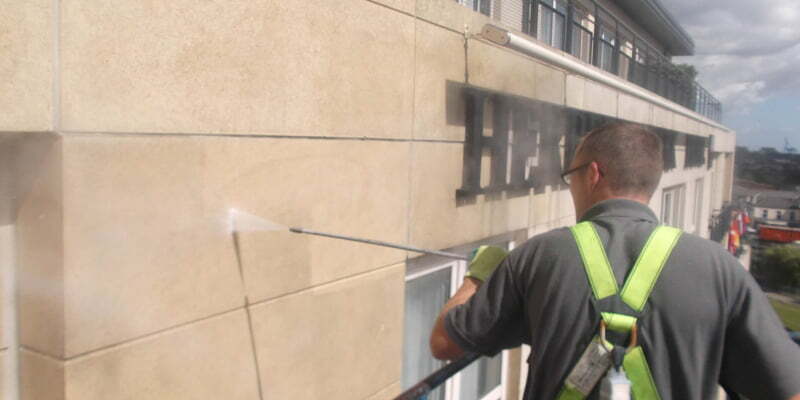 Once cleaned and treated, regular maintenance can be carried out in-house, including graffiti removal. There is always a solution to staining problems such as algae growth. It is vital that treating the stain does not cause damage to the underlying surface – which although not immediately apparent, will lead to worse problems in the future. P Mac treats all buildings with the same care required of them when working on iconic Dublin buildings such as Christ Church Cathedral or City Hall.